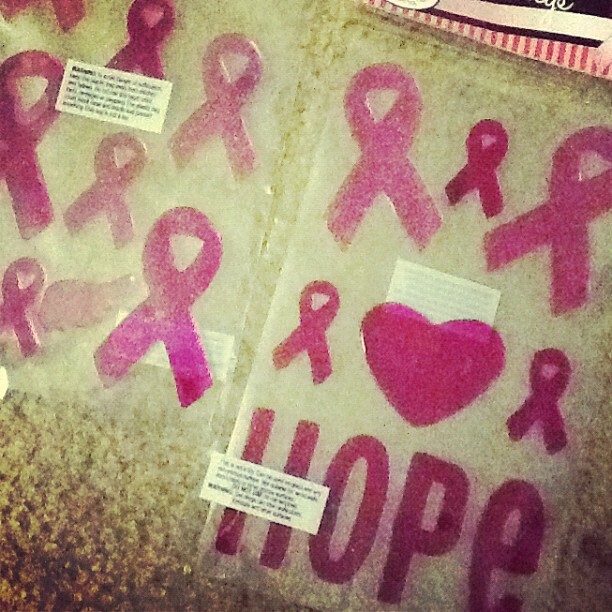 Breast Cancer Awareness gel ribbons, $1 at Target! I am so happy to see October. I had a really rough September. I am a huge fan of new beginnings, so I welcome the first of the month with open arms. Last year, I celebrated my 1st year anniversary by hosting a TalkstillCheap.com Breast Cancer Awareness Benefit/Social. You can check out some of the pictures HERE. Although, I won't be doing an event this year, I vowed not to let the season go by without doing something to show my support & to bring awareness. I have something in the works, that I am very excited about. It is a very timeless and fashionable idea, if I do say so myself *hint*. Stay posted to the site. As you can see, I have made some changes and have some other great ideas in the works to make the blog more interactive (for those of you who like to read, but not comment). Do you have ideas/plans to show your support this month? Feel free to share them here. If not, stay tuned, I have something to help you show your support, EFFORTLESS 24/7, 365 if you like! DETAILS & MORE POST, COMING SOON!